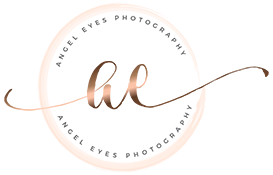 A new blog series is coming to Angel Eyes Photography called The Strong Woman Series and we need your help!! We are looking for strong, inspirational women in our community to feature on the blog. Do you know a woman who inspires others? Or perhaps you'd like to share your own story? Don't be shy! We are looking to share the stories of ordinary women in our community who do extraordinary things. If someone comes to mind, please consider nominating them here! Would you be willing to answer a few questions about your nominee & have your comments published on the AEP blog? If so, how would you like to be contacted? Thank you for your submission! If your nominee is chosen, we will be in contact!